NO HOAs, NO Covenants. 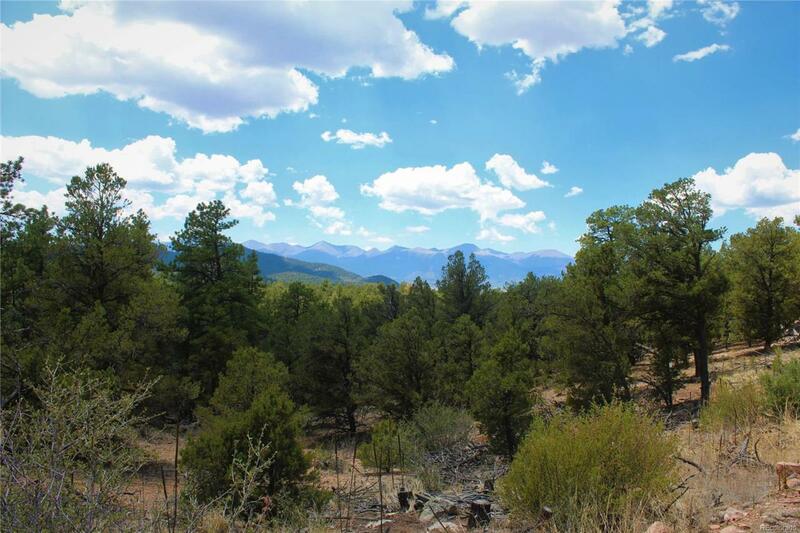 This private 4.8 acre parcel is wooded with a mixture of tall ponderosas and pinons, some rock outcroppings, slightly sloping, and plenty of room for hiking. There is a spot that would be easy to put a driveway in, and there are several good building sites. The west end of the property has a nice site that has views of the Sangre de Cristo Mountains if you choose to build or place a trailer at that spot. There is an electric pole also near the west corner of the property. 4 wheel drive or high carriage vehicle is recommended for a short distance at this end of E Path.